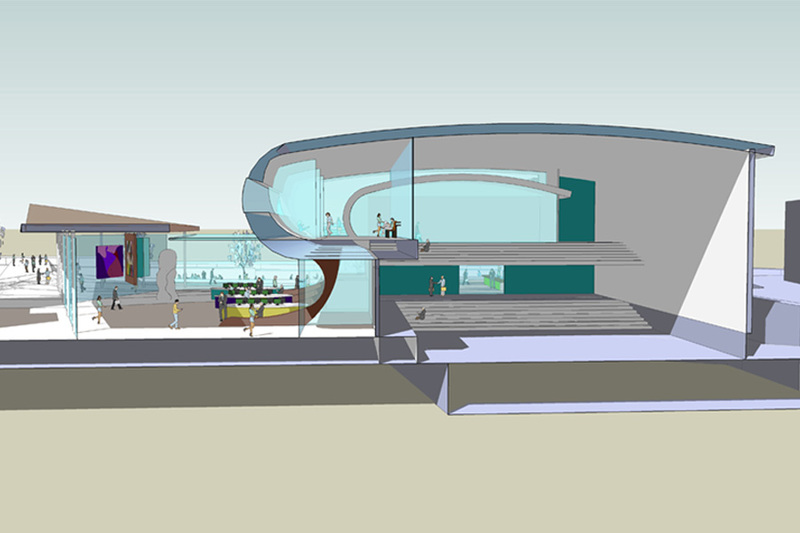 Competition entry for Northwich Cultural Centre ‘The Saltarium’ at Barons Quay, Northwich. 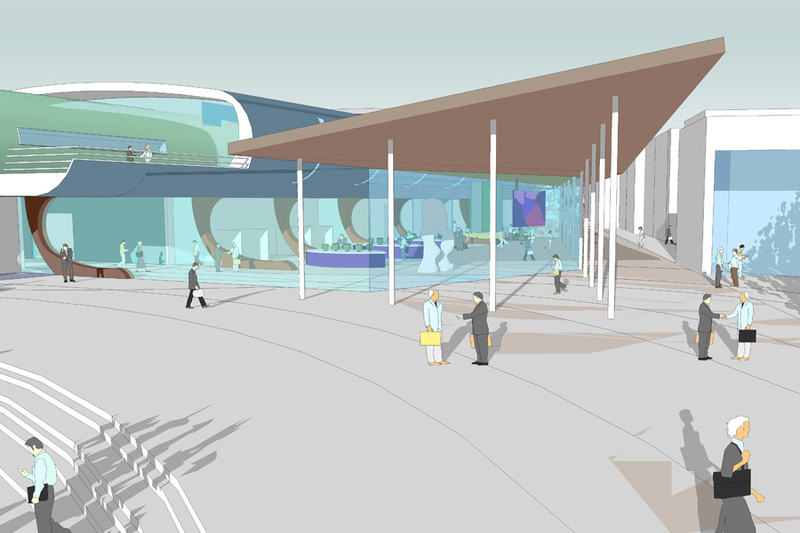 Our proposal intended for the cultural centre to provide a resource and a gateway to the history of the area and the many other local attractions and routes that are the legacy of Northwich. 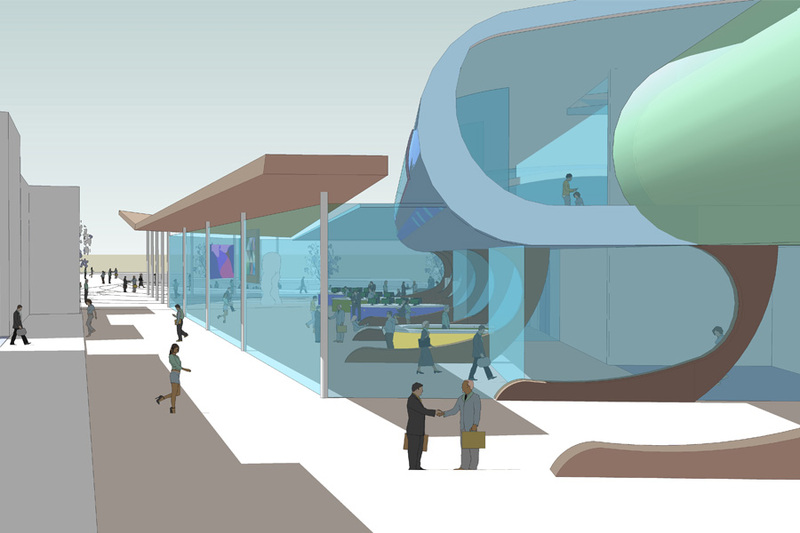 We reinterpreted the idea of a cultural centre and strove to design a community facility which is open, a thoroughfare, encourages interaction, responds to its surroundings and is transparent in its operation. The centre incorporated a variety of flexible spaces including a theatre, galleries, meeting rooms, bars and restaurants and an outdoor performance space. 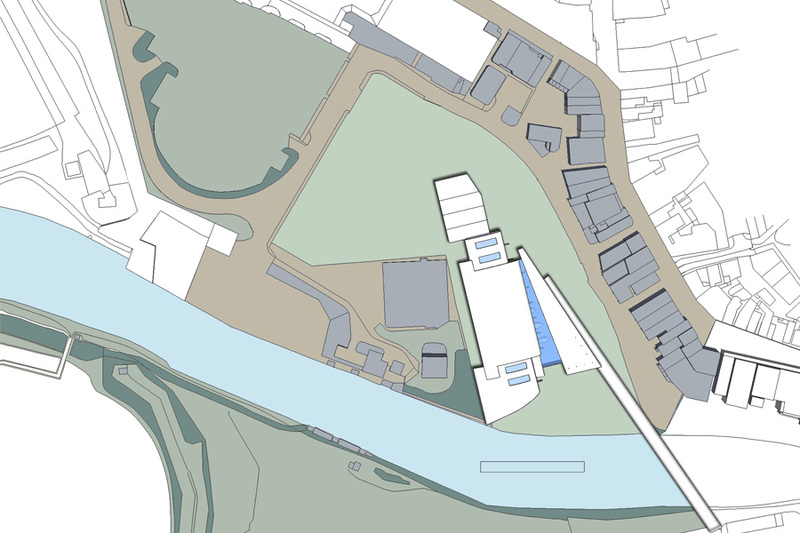 In order to produce the design, extensive research into the Northwich area and site analysis was undertaken, and ideas were investigated alongside BCA Landscape, in order to generate a comprehensive proposal.